I love so many of the stamp sets, but I do tend to gravitate towards purchasing the special Bundles that are offered. Why? 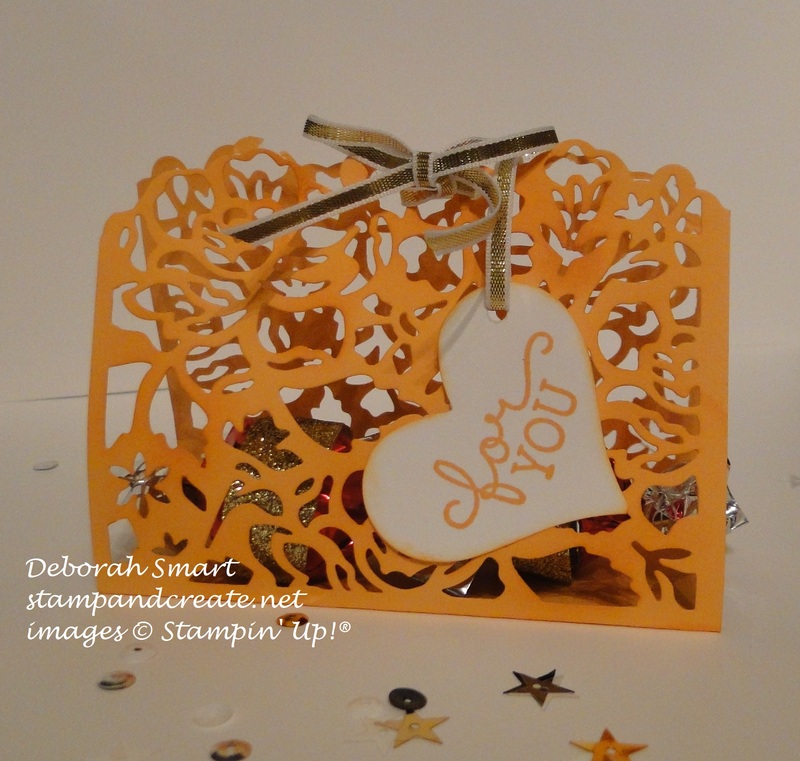 Well, for starters if it’s a stamp set that I really like, I’m going to want to use it in as many ways as possible. 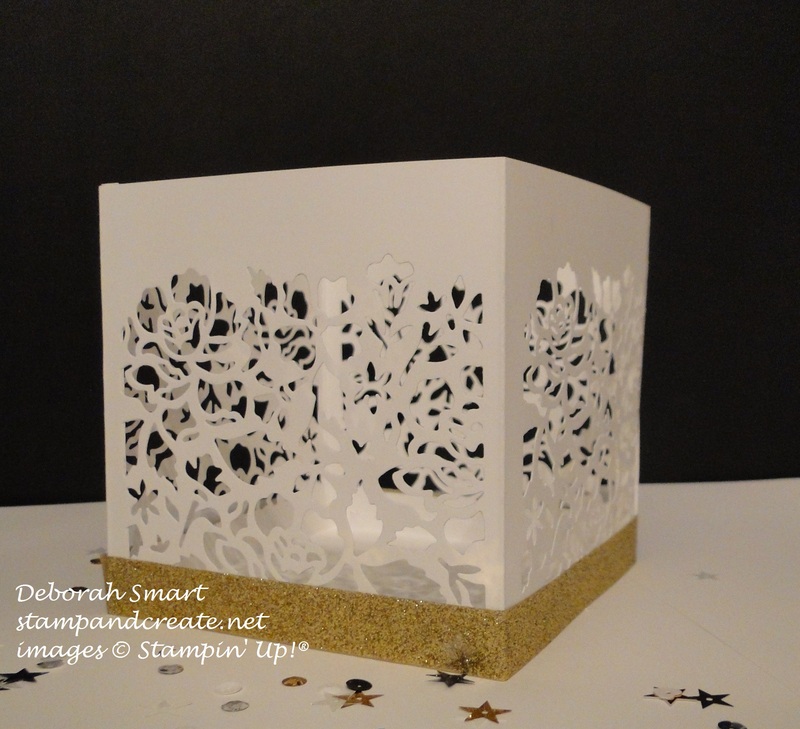 Having coordinating thinlits/framelits make is much easy take a card from ‘clean & simple’ to ‘WOW!’ just by adding a three dimensional aspect to it. 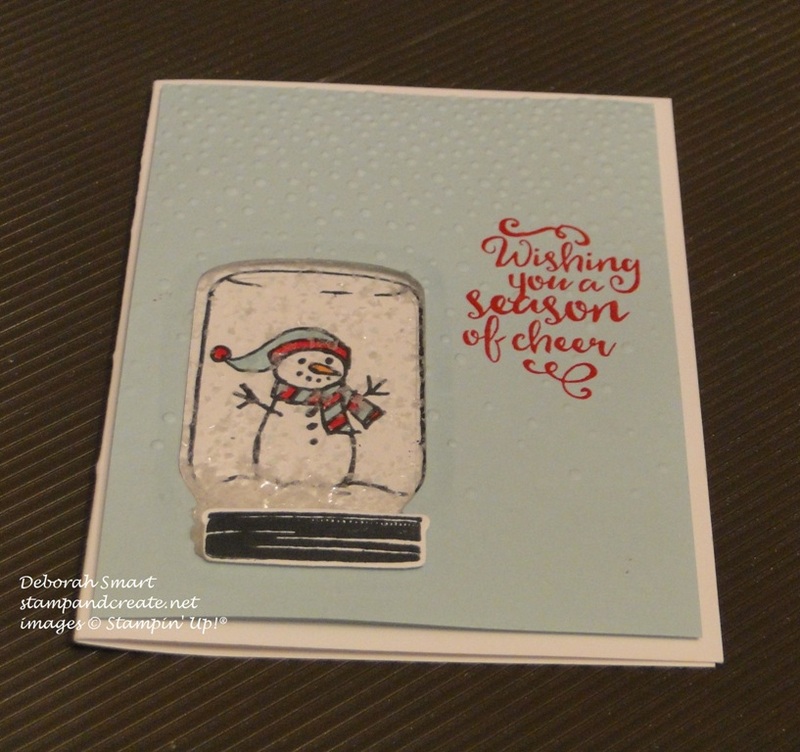 On the above card, I die cut all of the pieces, and attached them with Stampin’ Dimensionals. 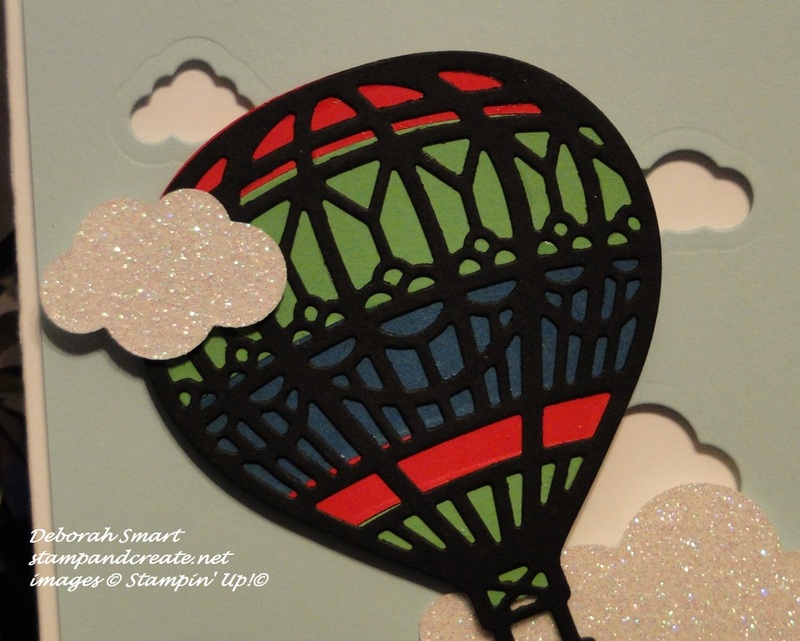 I added more interest, and dimension to this card by not only ‘popping up’ the die cuts with Dimensionals, but I also used the piece of cardstock after removing the die cut piece for the clouds. Talk about a WOW! 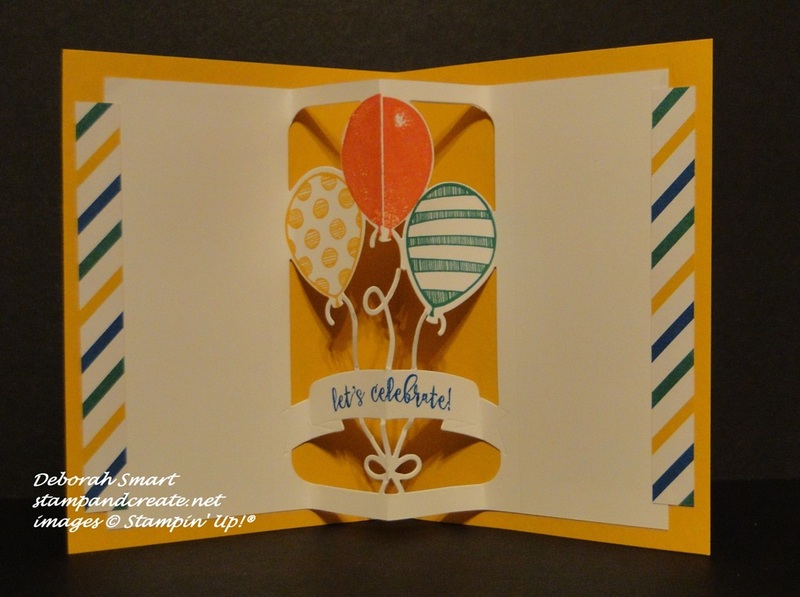 I can’t think of anyone who wouldn’t want to open this card on their special day; and it doesn’t have to be a birthday, but any celebration. 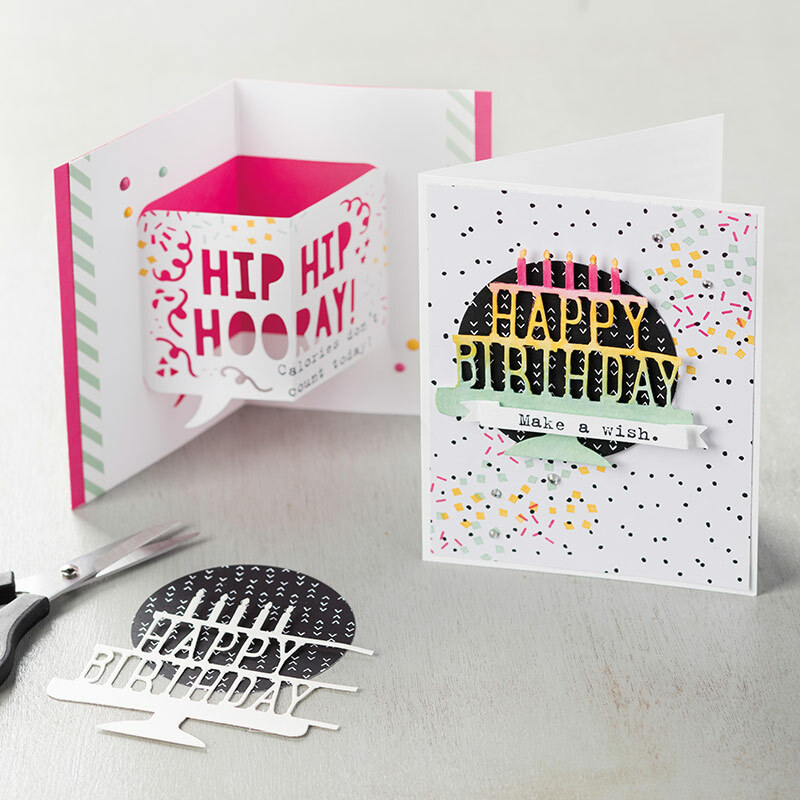 Another pop up set, in the Annual Catalogue is the Party Pop-Up Thinlits, that coordinate with the Party with Cake stamp set. If you’re feeling adventurous (okay, you don’t have to be that adventurous – not like climbing Mt. Everest adventurous!) 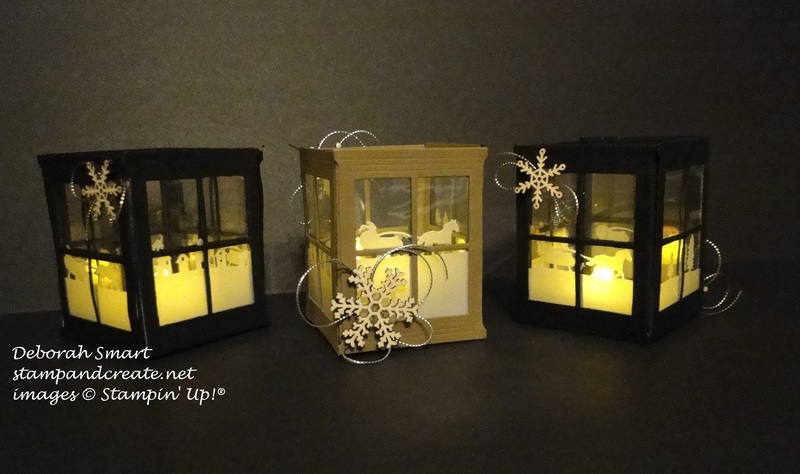 you can create 3D items, like luminaries, favours, etc. with the framelits/thinlits. Here are the Bundles that are new, in the Occasions catalogue. Have a look, fall in love – then just click on the images to place your online order! I can’t wait to see what YOU create! 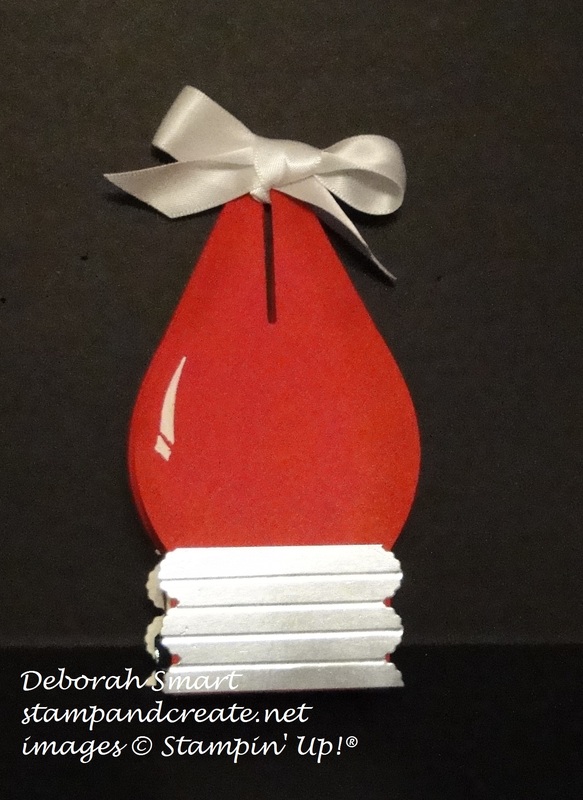 Previous Previous post: WWC100 – ANYTHING GOES! 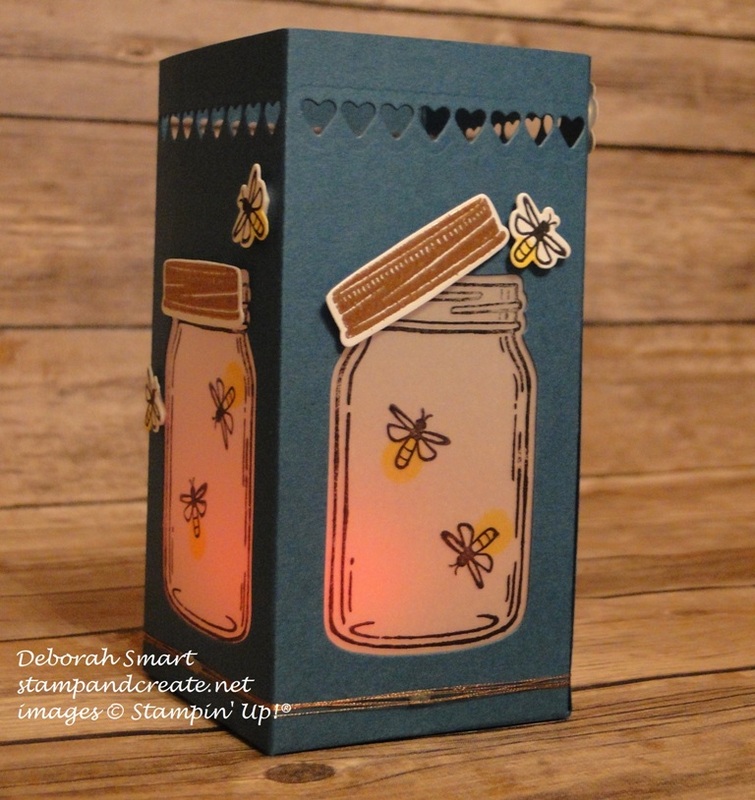 Next Next post: NEW – STAMP SET/BUNDLE OF THE MONTH CLUB! 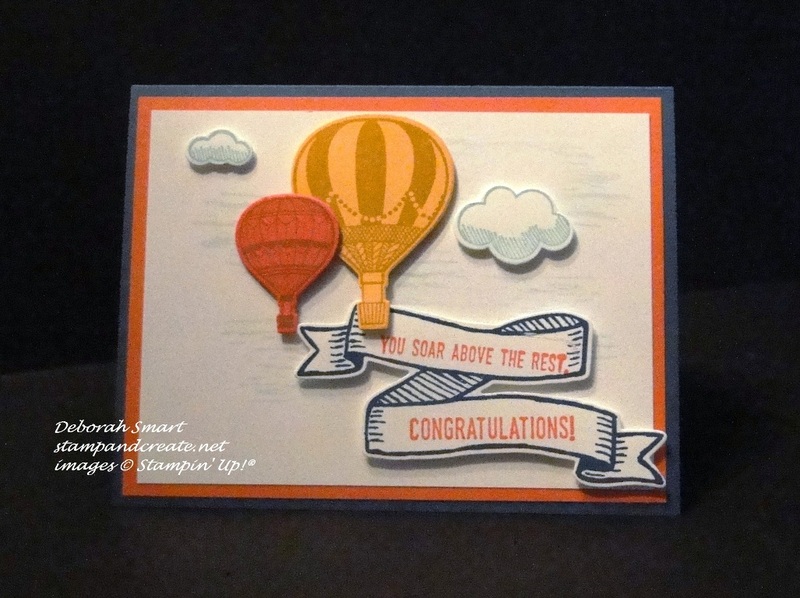 Deb, that first card is so much fun because it looks like the banner is wafting in the air like the balloons. Very cool!